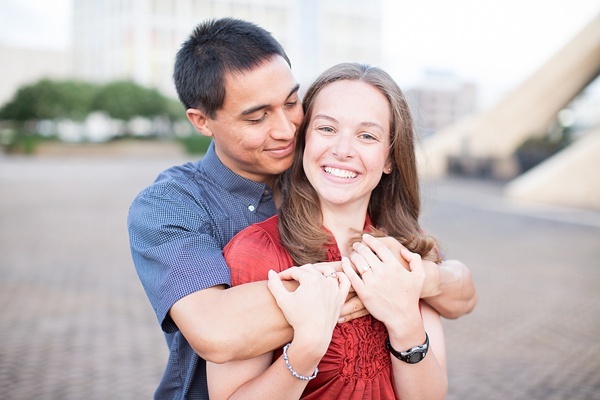 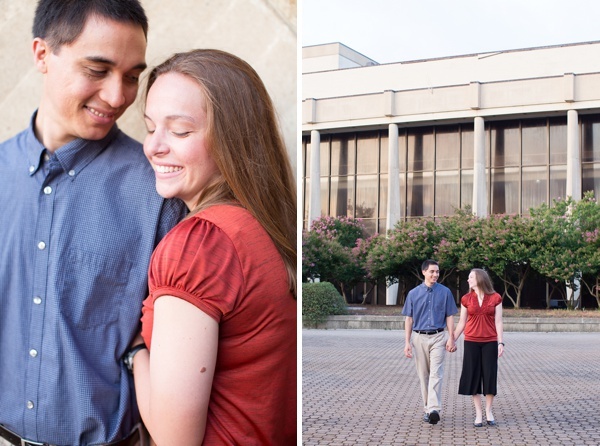 Where else would you do your engagement session except the place where you met? 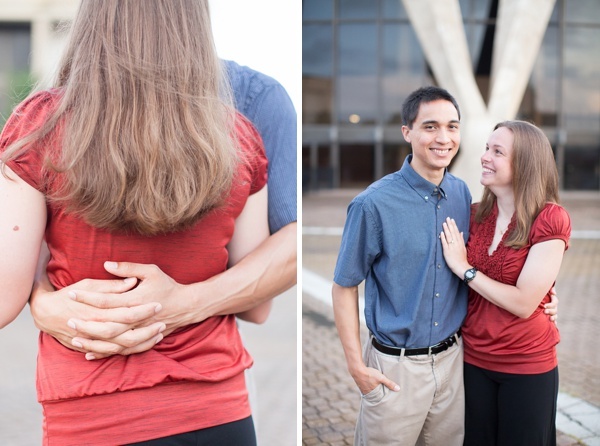 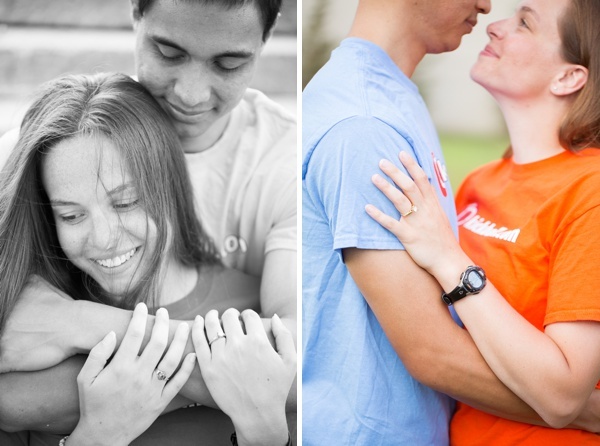 That's what Jen and Brian did for their session with Bethanne Arthur Photography! 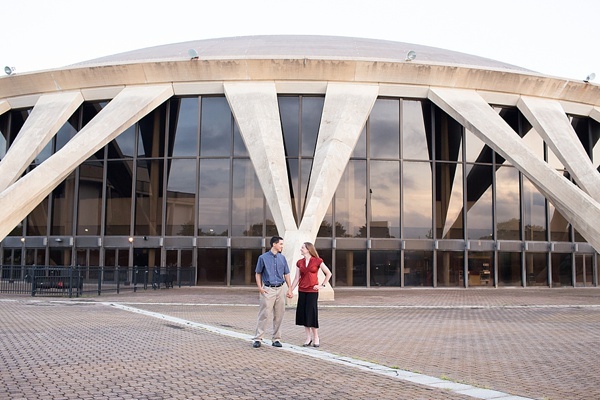 One fateful night, this kickball lovin' duo were with their mutual group of friends and met each other during an event at Norfolk Scope. 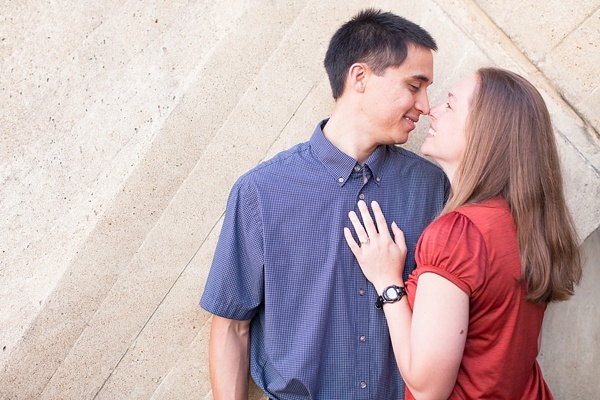 As nervous as can be, Brian had to really work up his courage to talk to Jen that evening, especially with friends around, and thankfully he did! 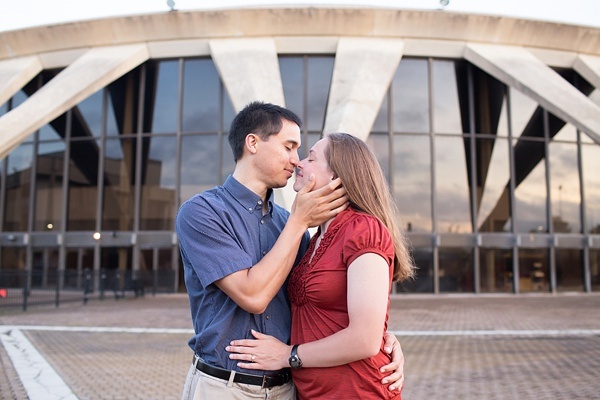 Jen is a schoolteacher, and Brian works for the government. 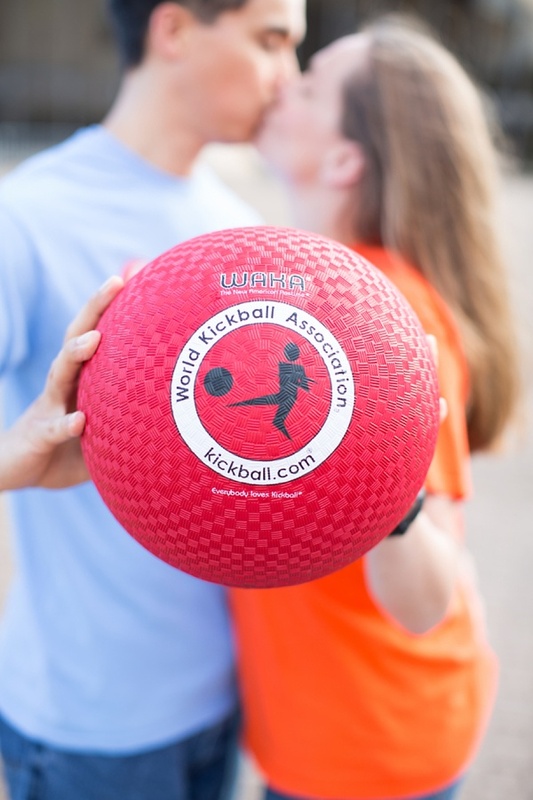 But outside their careers, they share a love for kickball. 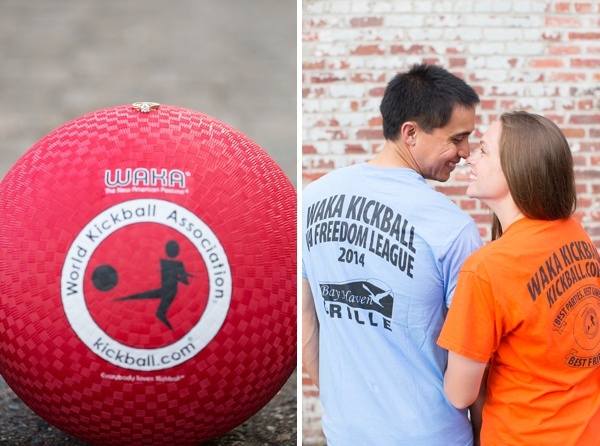 And not only did they bring it into their engagement session, they are actually going to have a day of kickball games and fun the day after their wedding in Pennsylvania!